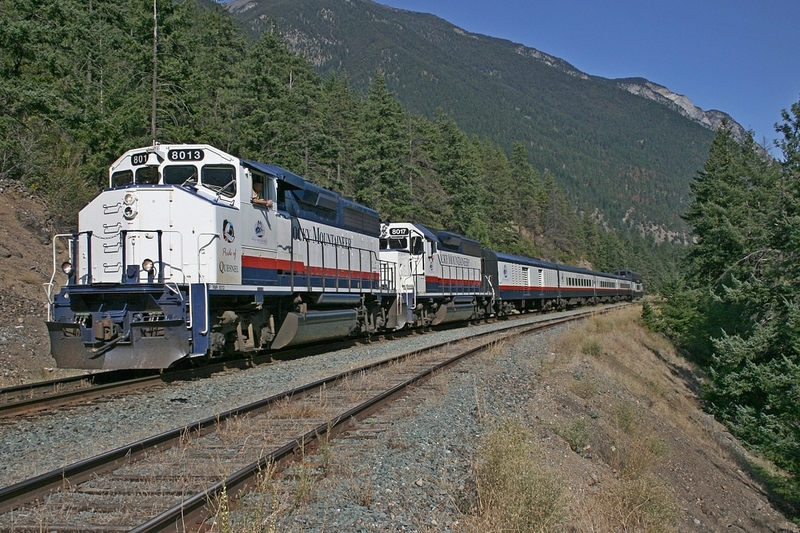 Railpictures.ca - Doug Lawson Photo: A hot summer afternoon, a brief stop at Retaskit, stretch my legs, snap a few images and carry on to Whistler. | Railpictures.ca – Canadian Railway Photography – photographie ferroviaire Canadienne. Caption: A hot summer afternoon, a brief stop at Retaskit, stretch my legs, snap a few images and carry on to Whistler.